Rhône Valley Vineyards came to us with a simple brief; get more people in the UK drinking Côtes-du-Rhône. 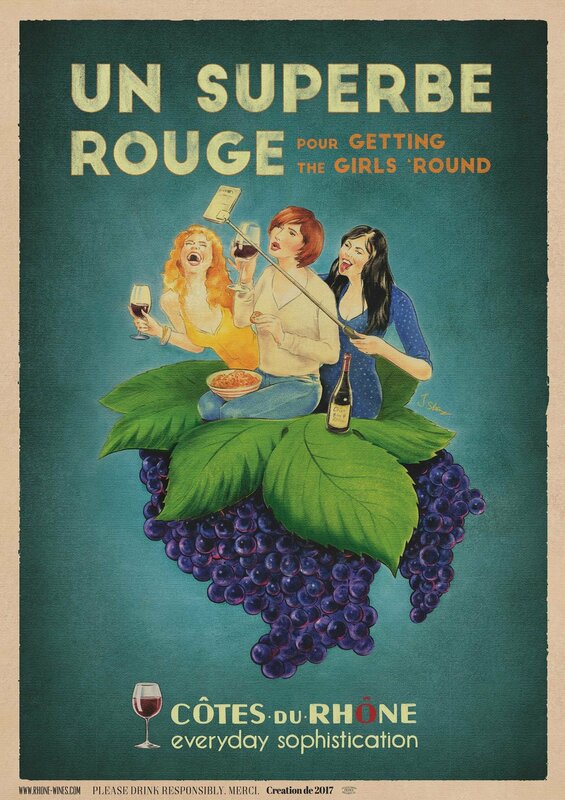 But faced with the challenge that French wine was considered old fashioned and complicated, we needed to give the British public an excuse to enjoy Côtes-du-Rhône just as much as their New World favourites. 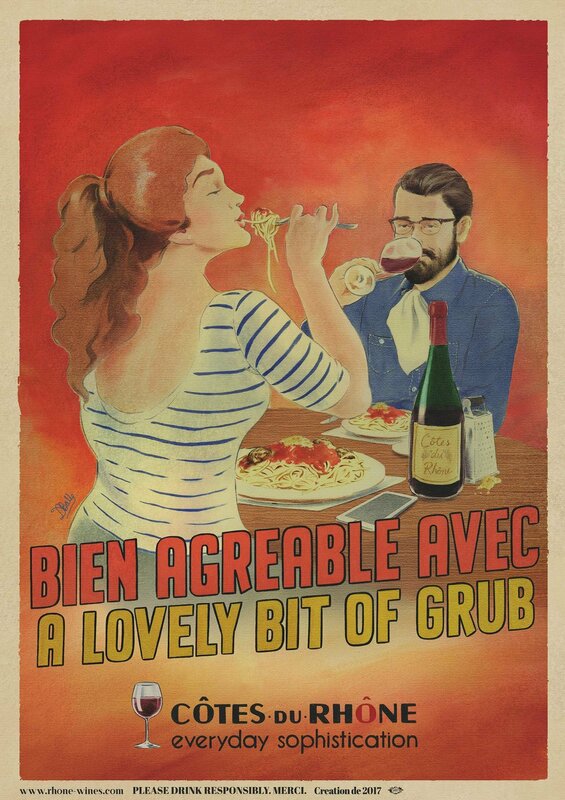 We knew that speaking sophisticated French in a British market that valued humour and self-awareness over brands that take themselves too seriously just wasn’t going to work. 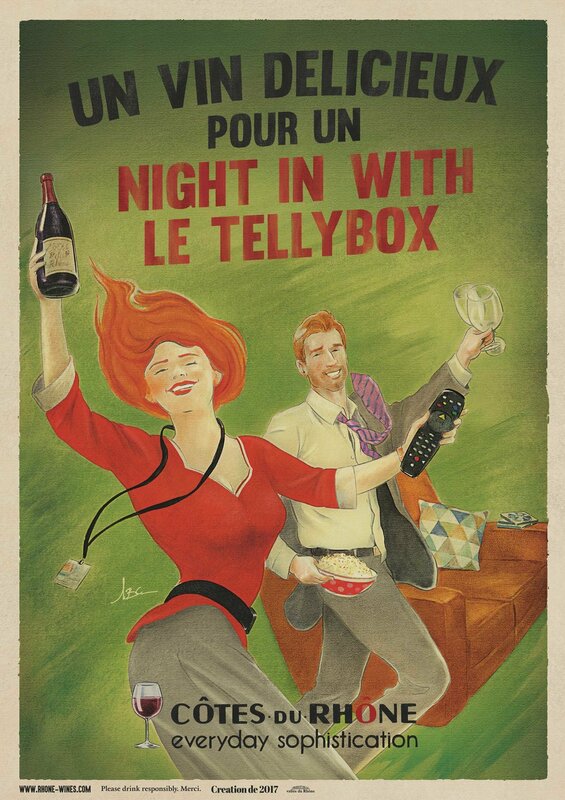 We needed to embrace all of the positive associations of the Côtes-du-Rhône, but communicate them in a way our more relaxed, less fusty audience would understand. The answer was Everyday Sophistication which combined the sophistication of a Côtes-du-Rhône red with a classic British evening spent decompressing and having some quality time with your nearest and dearest (and your sofa). The campaign is only in the early stages, so official results haven’t been released yet. 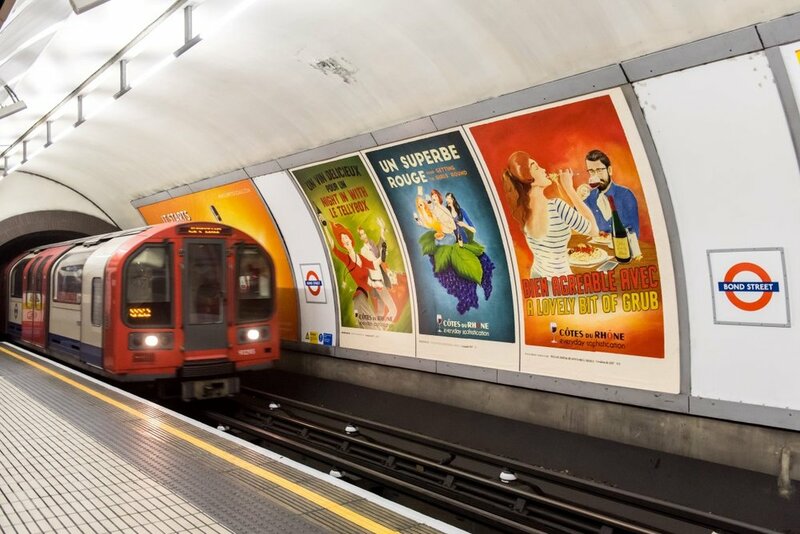 However, the campaign has proved very popular on social media with people taking photos and sharing their love for the work on their commute – most notably, the hosts and producers of the BBC’s The Wine Show who applauded this fresh and witty approach to wine advertising. We’ve also been inundated with requests from the public wanting the iconic prints for their home: the posters will be available to buy from high street retailers (and vintners) within the next couple of months.